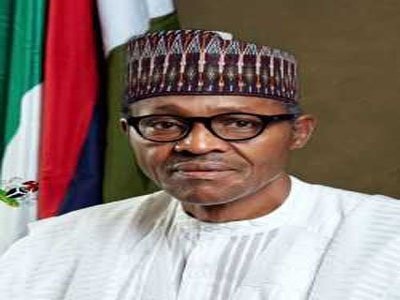 President Muhammadu Buhari on Wednesday disclosed that he will soon sign the Continental Free Trade Agreement. He made the disclosure during joint briefing at the end of South African President, Cyril Ramaphosa’s visit to the Presidential Villa, Abuja. According to him, he is still studying the agreement. But he noted that he is careful about what he signs and that many Nigerian industries that will provide jobs for the teeming Nigerian youths are still coming up and would not be exposed to unfavorable competition. Answering questions on the frequent killings of Nigerians in South Africa, Ramaphosa said that there were no intentional killings of Nigerians. According to him, what led to the killings were acts of criminality, which his administration is determined to end.